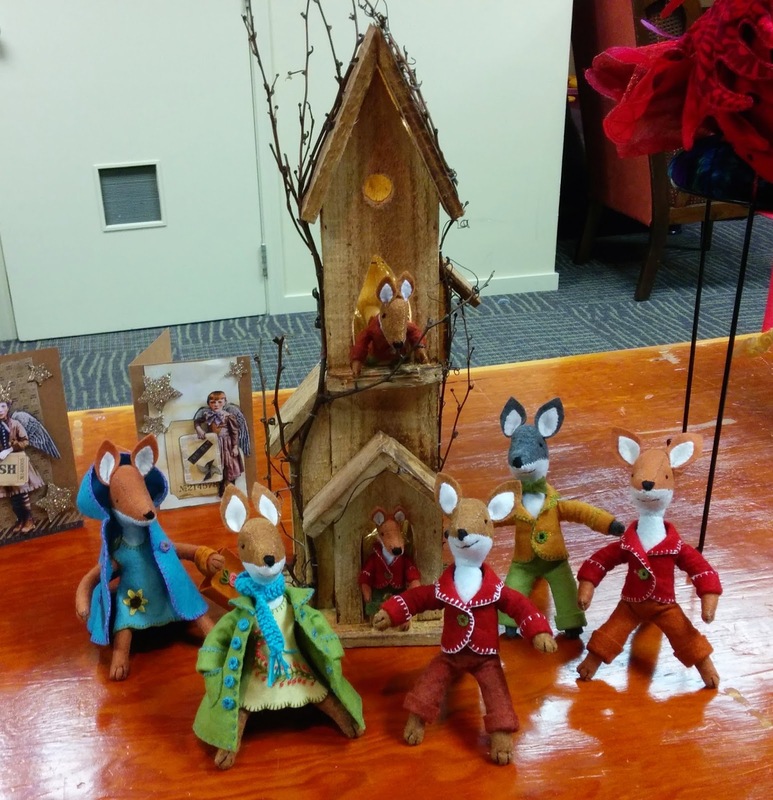 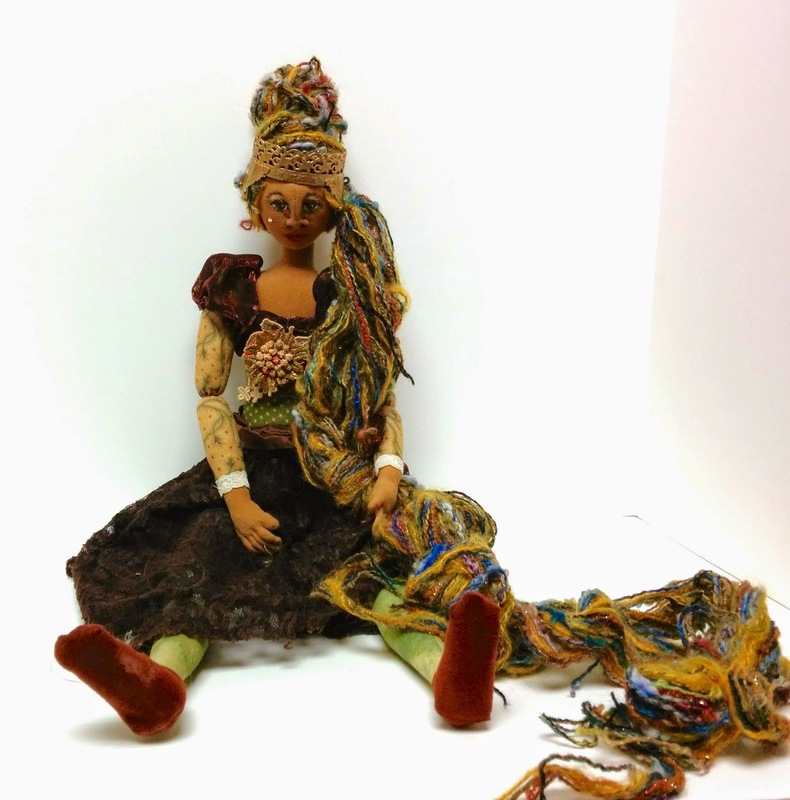 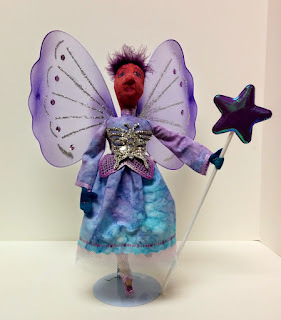 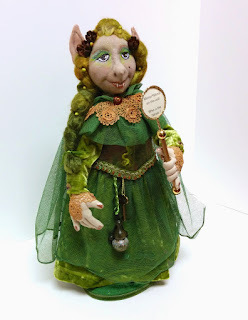 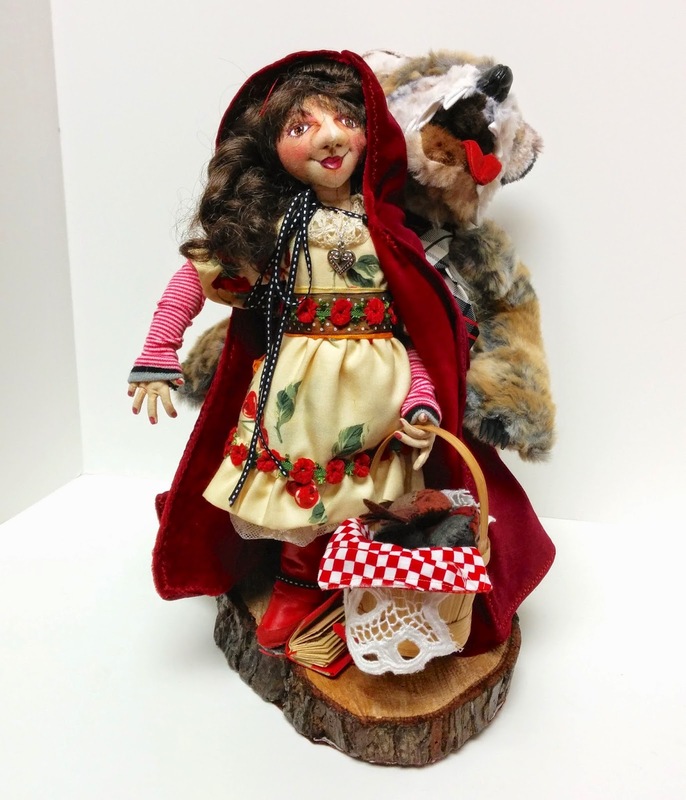 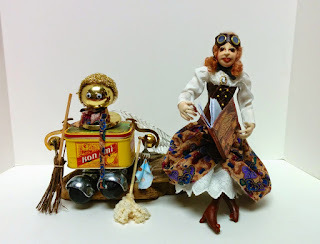 Our May meeting featured the challenge "Fractured Fairy Tales" and it brought out a bevy of imaginative dolls. The winner was Charlotte McFarland with her trio "Winkin' Blinkin' and Wide Awake". 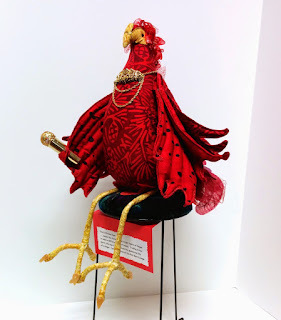 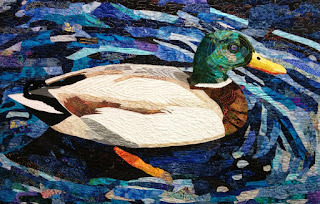 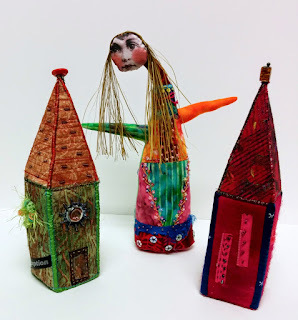 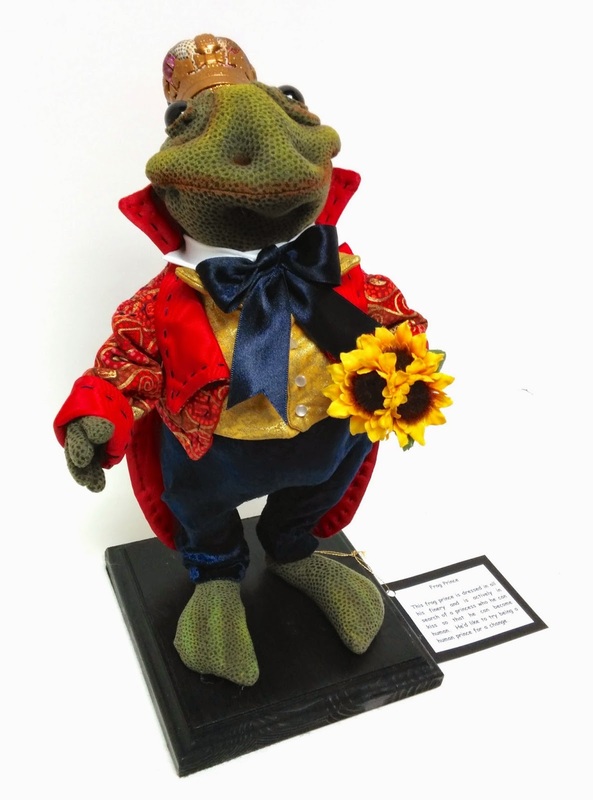 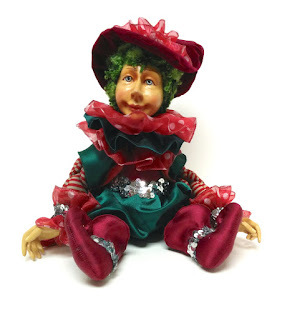 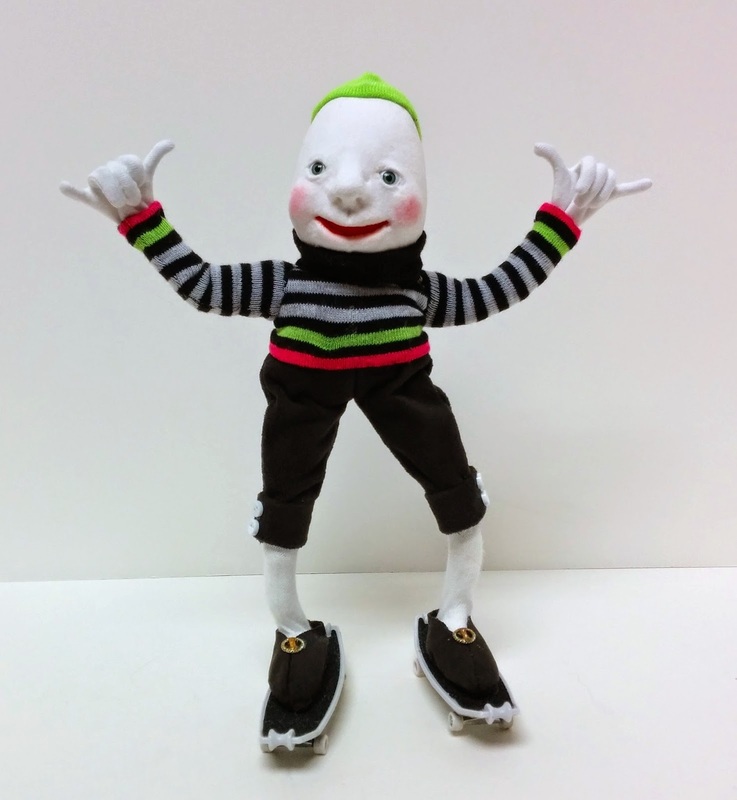 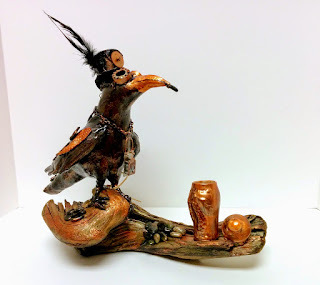 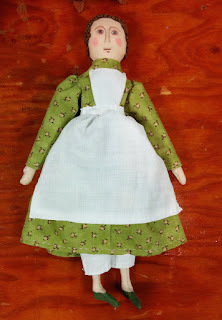 We talked about our fun activities for June, including a sewing get-together at Sawyer Sewing Centre and a three day workshop with dollmaker Marilyn Halcomb. 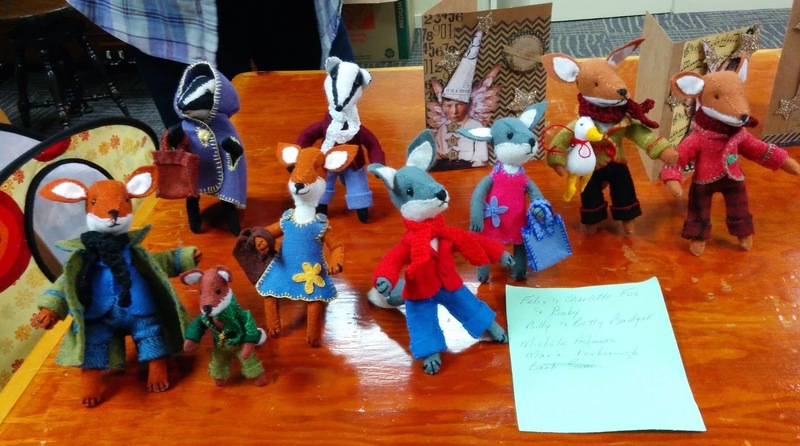 At the June meeting, we'll have a special presentation by puppeteer Tim Gosley, organizer of Victoria's Puppets for Peace celebration. 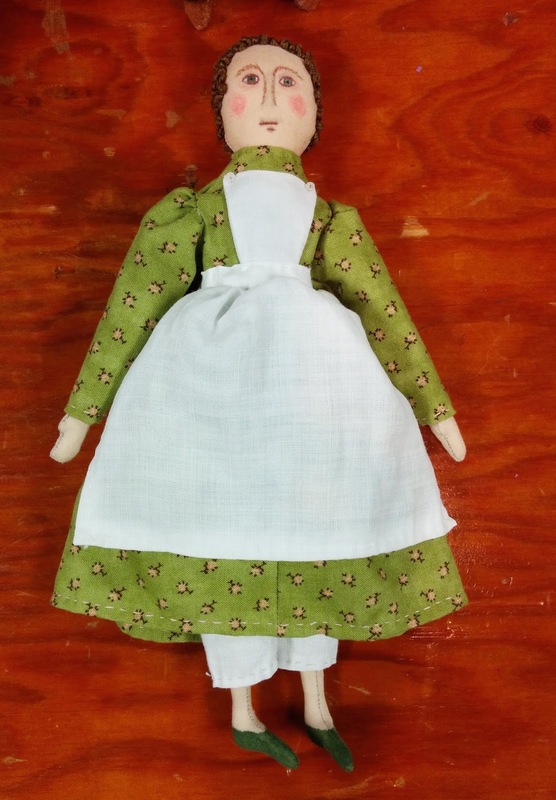 The Cloth-a-dollics are also thrilled to participate in the "Doll Extravaganza" exhibit at the Sidney Museum and Archives this summer. A wonderful collection of our members' creations will be on display through July and August. "Winkin' Blinkin' and Wide Awake"